The members of the RVJGC-E are expected to have their own equipment. Golf is a difficult game, don't make it more so by playing with equipment that doesn't fit you. We suggest taking the time to make sure you have golf clubs that are fitted for you. As one grows and gets better new clubs will often be needed. Please note t hat this does not have to be expensive if you are careful. 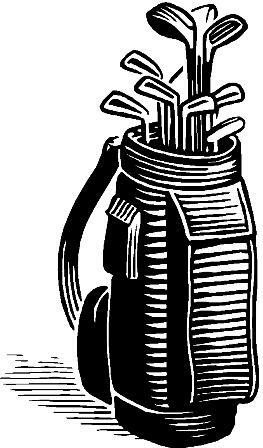 Making regular visits to a friendly golf pro or a shop that specializes in golf equipment will help improve your game. If you are not sure where to go, please ask and we can point you in the right direction.